Walking Dead Game Archives - Horror News Network - The Horror News You Need! 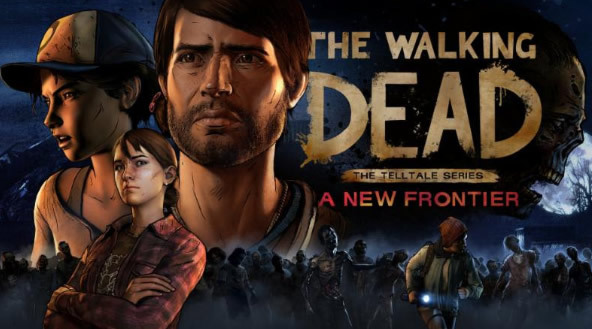 Telltale Games has just released a brand new trailer for The Walking Dead: The Telltale Series – A New Frontier. Almost three minutes long, the new trailer focuses on the hardships that the games protagonist, Javier has struggled through during the zombie outbreak. As the trailer unfolds we see Javier’s family mourning the recent death of a loved one. Before long, the recently deceased family member rises up and chaos ensues.